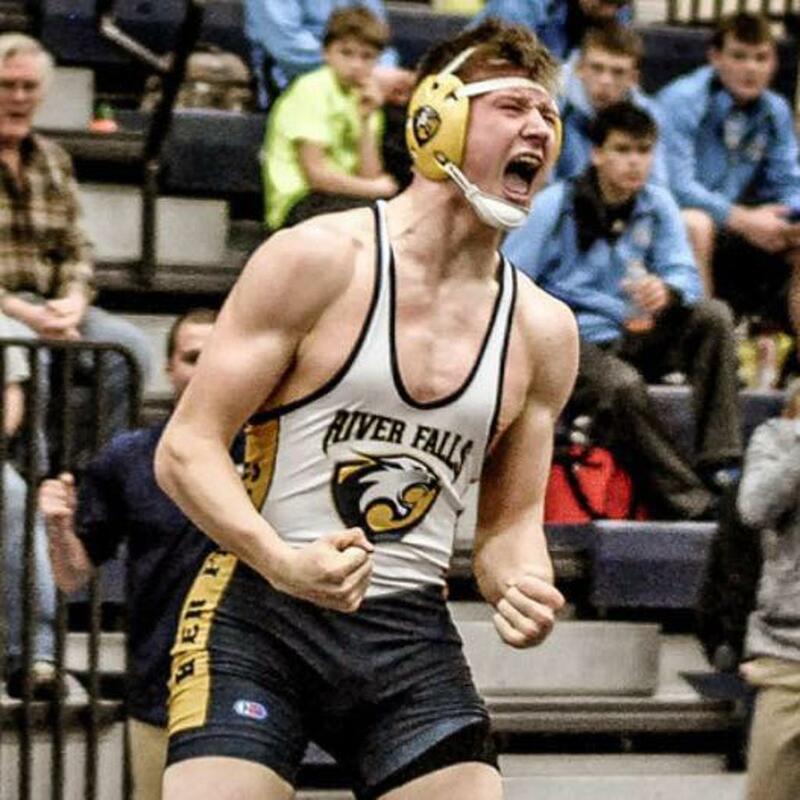 Kevin Black is in his 5th season as the River Falls High School head wrestling coach. He is a RFHS graduate (1998). Cameron Loomis is in his third full season as an assistant coach at RFHS. He is an alumni of RFHS (2010) and graduated from UW-Whitewater in 2015. Pete is the head coach of the middle school wrestling program. He was state champion at Baldwin-Woodville (1989). He is in his second season on the wrestling staff at River Falls, serving as a high school assistant coach in 2016-17. Jim is the President of the River Falls Wrestling Booster Club and has served as a volunteer assistant wrestling coach for almost 10 years at the middle school and high school levels.